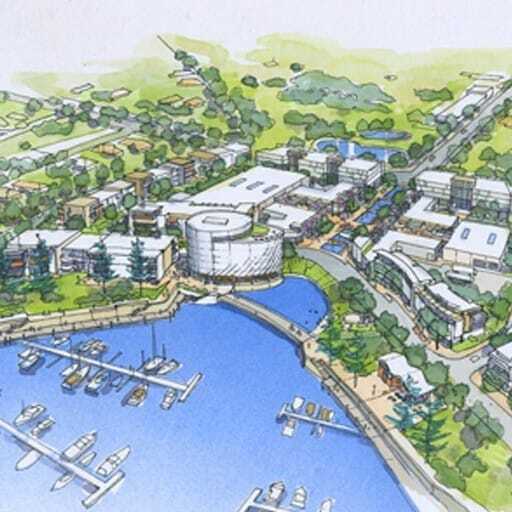 The Darwin Waterfront Review supports the long-term development vision for the waterfront precinct as a key destination in Darwin. 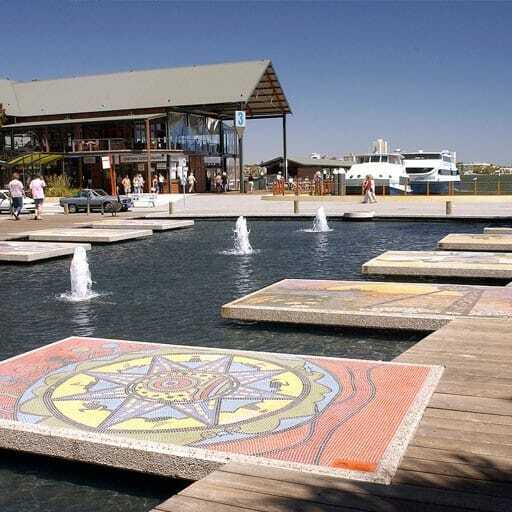 The report provides a comprehensive review of the current development of the Darwin Waterfront, the original master planning process, works under construction and the precinct’s relationship to Darwin’s CBD. 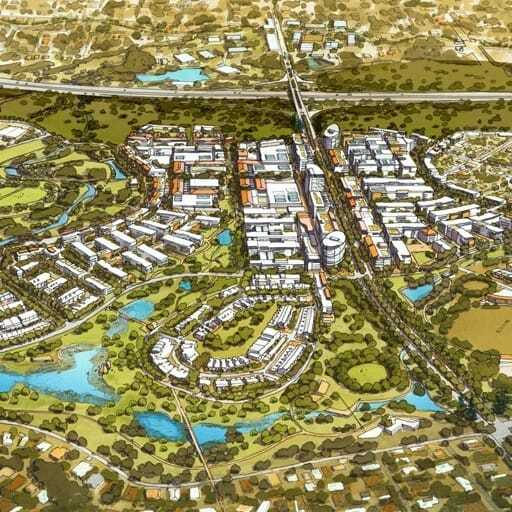 This scope of work was undertaken in the context of understanding that the Darwin CBD is undertaking a parallel master planning process and that there is an opportunity to leverage the concurrence of these reviews toward holistic outcomes for the City of Darwin. The review seeks to provide a foundation for the reinforcement of the Darwin Waterfront as a key destination for the city and a landmark project for Australia and the Asia Pacific region. The development framework is underpinned by the aspirations and development principles established for the project. 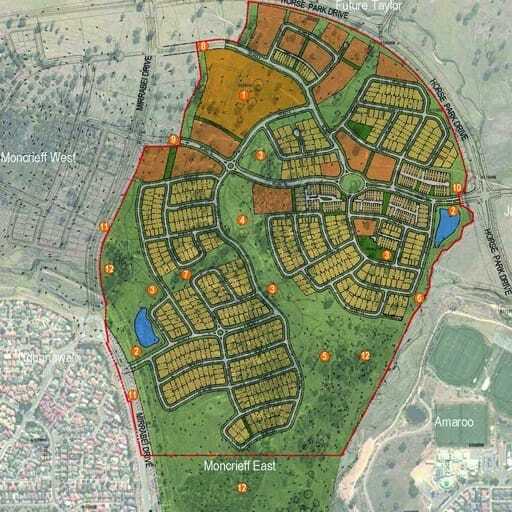 It maps the areas of the site to be preserved for open space and sacred sites; the connections required to ensure Darwin Waterfront is linked to the escarpment and the CBD; the locations and extent to which the site is to be developed; and responds directly to the required development brief of the Darwin Waterfront Corporation. 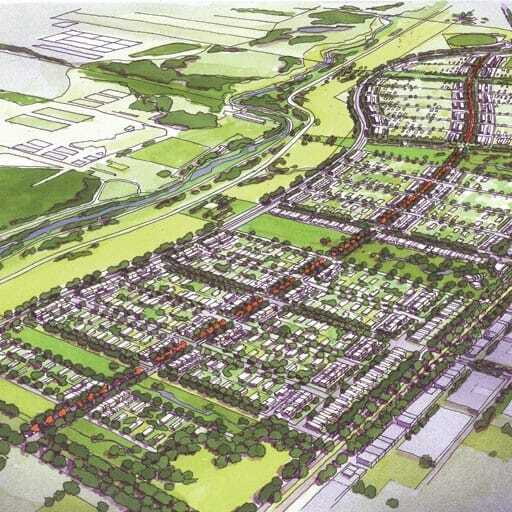 The development framework can inform all development decisions and project testing across the delivery of the project. 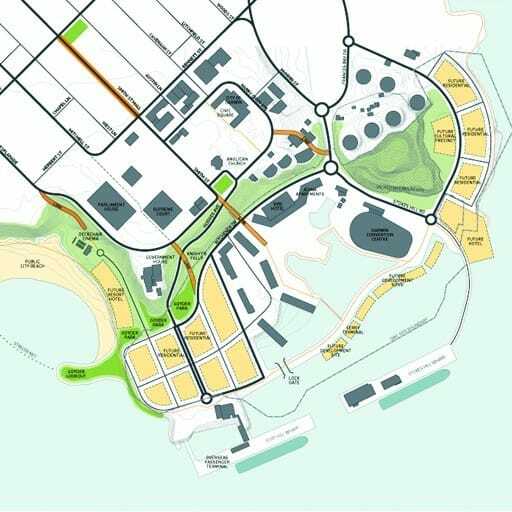 It provides building envelopes within which building typology testing can occur and enables the implementation of any land parcel, ensuring a holistic and sustainable long-term delivery of the Darwin Waterfront.